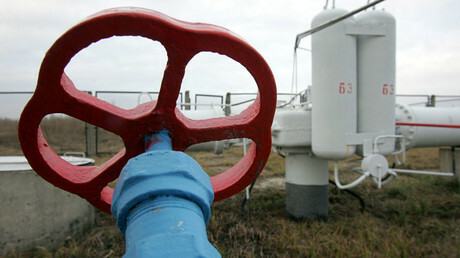 Russian energy giant Gazprom has reported that European gas exports has reached record highs. The company pumped 615.5 million cubic meters to non CIS states on January 6, beating the previous record set just a day before. "We have reached a totally new level of gas exports in conditions of a cold snap, lower extraction volumes in Europe and higher demand for gas on the energy market," Gazprom's CEO Alexey Miller said in a statement on Saturday. A day earlier, the energy giant delivered 614,6 million cubic meters of gas to Europe, TASS news agency reported. Gazprom provides over 30 percent of EU’s gas, and the gas supply volumes – if they remain at the current levels – will top last year’s projected figures by 10 percent, Miller added. In 2016, Gazprom delivered 12 percent more gas to countries outside the former USSR territories than in 2015, and supplied Europe with 179,2 billion cubic meters of gas, Miller said in December. 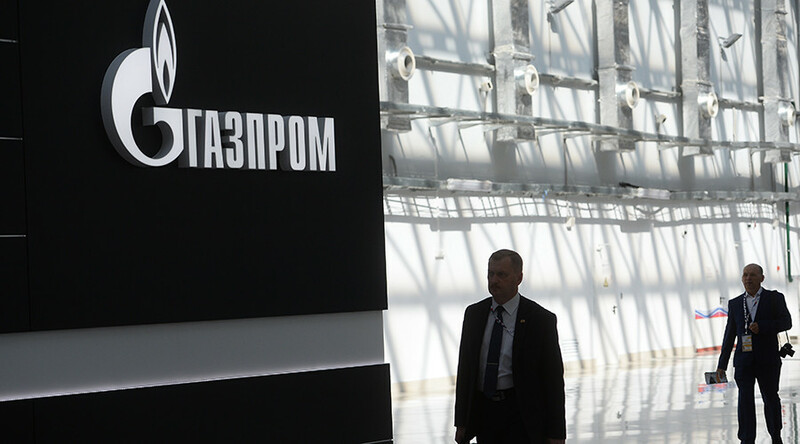 “It’s a historic high,” the company’s CEO said, as cited on the Gazprom’s website.